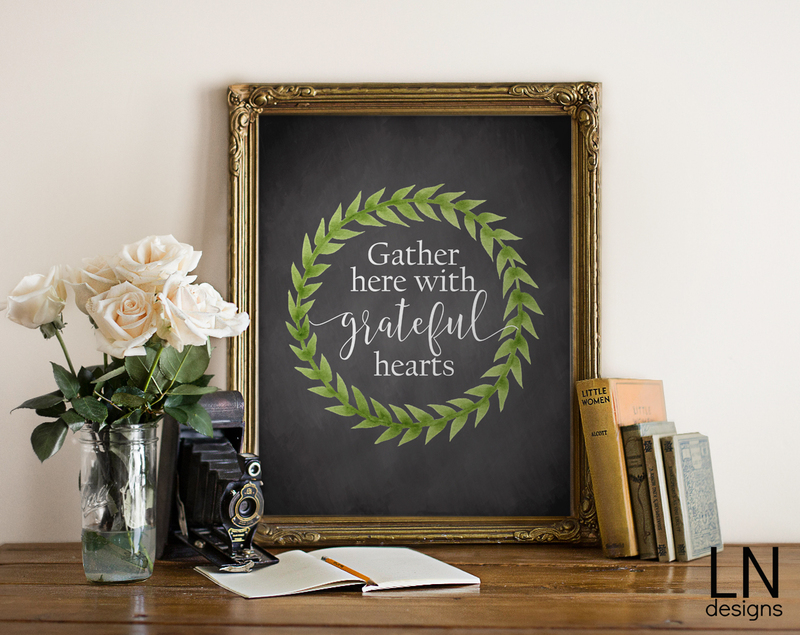 This Gather Here With Grateful Hearts print will look great in your home. Hello Eighteen25 readers! 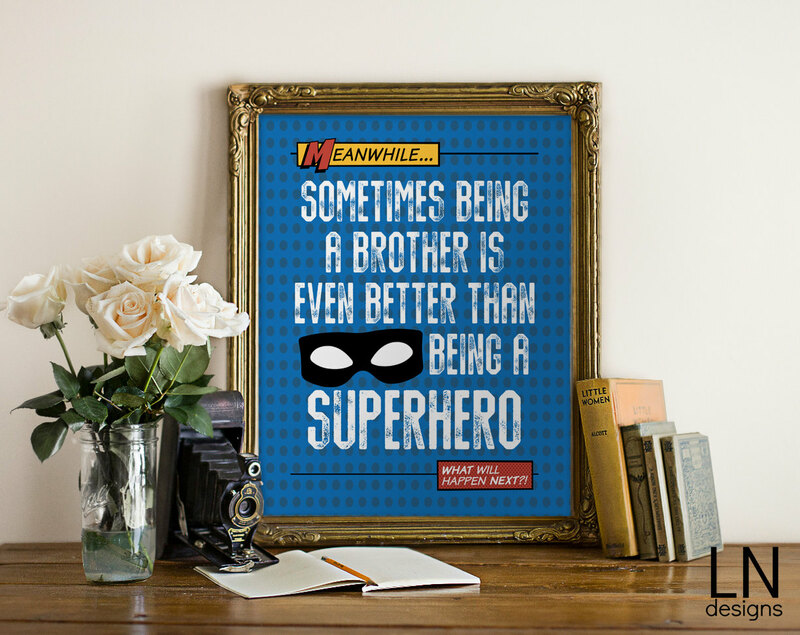 It’s Christina from MyLoveNotedesign back to share a printable with you. By far my favorite season is Fall. I have to admit here in NJ the weather has been back and forth but those days when the air is cold and the leaves are falling, I am in my happy place.In our house we are removing all evidence of Halloween and preparing for Thanksgiving and (gulp) Christmas. 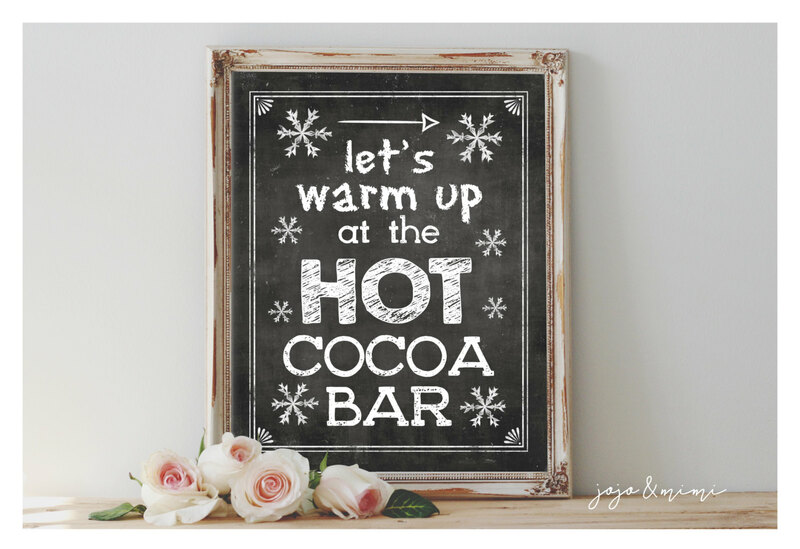 With the days getting colder and the family gathering more in than out, I thought to share a printable that celebrates the colder season. Wishing you all happy holidays and I will be back to share in the New Year! 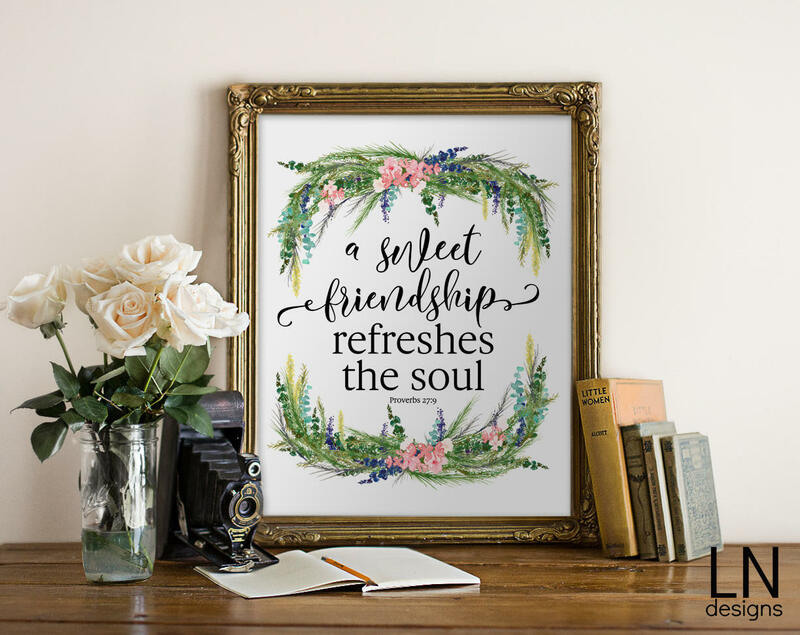 Download Gather Here With Grateful Hearts print HERE. Personal use only. Never link directly to the download without written permission. This is so nice! Thank you for sharing this. I love the lettering.